View similar properties for sale in Jacksons Gap, AL. Properties priced from $300,000 to $400,000. Active listings for sale in Jacksons Gap, AL are shown below. 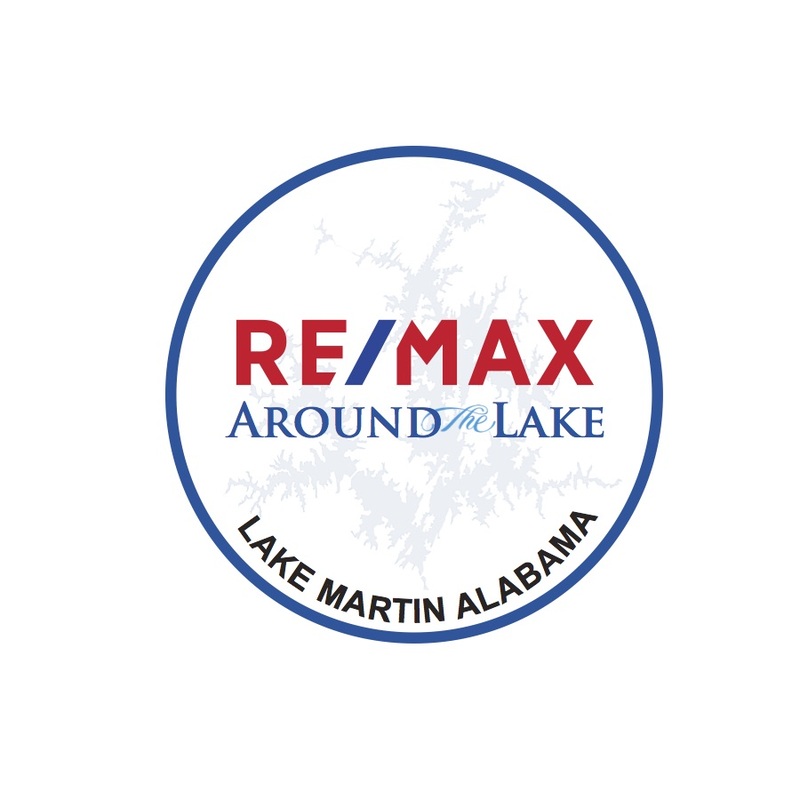 Information is provided in part by the Lake Martin Area Association of REALTORS� (LMAAR) MLS. All information provided is deemed reliable but is not guaranteed and should be independently verified. Neither data providers nor Such information being provided is for consumers' personal, non-commercial use and may not be used for any purpose other than to identify prospective properties consumers may be interested in purchasing. You are searching properties for sale in Jacksons Gap, AL. There are thousands of listings including homes, condos, townhomes, foreclosures, and new homes/new construction. View information about public schools and private schools serving in Jacksons Gap, AL, plus reference community statistics and demographics.